GM CEO Mary Barra announced that the automaker has created a new global product integrity unit to ensure that a "situation like the ignition-switch recall doesn't happen again." 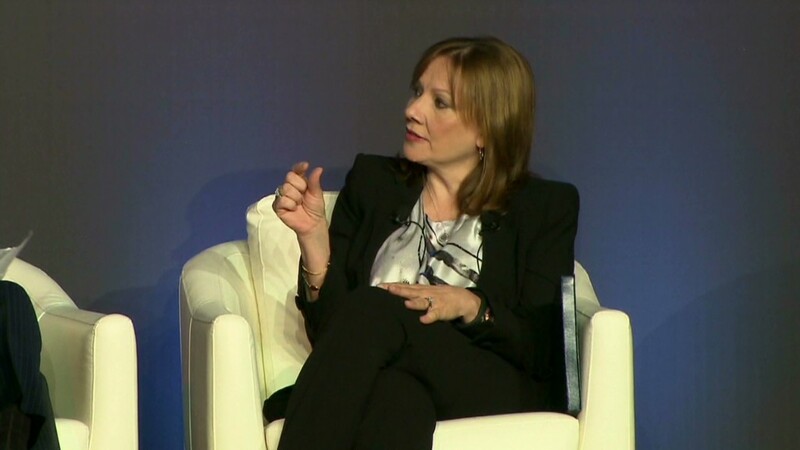 Speaking at the New York Auto Show, Barra acknowledged that GM still has a lot to do to repair the damage caused by the botched recall of 2.6 million cars. "We know the world is watching," she said, "and we know we'll be judged by our actions." General Motors (GM) recalled the cars in February for a problem with the ignition switch could cause the car to turn off while driving, disabling the airbag, anti-lock brakes and power steering. 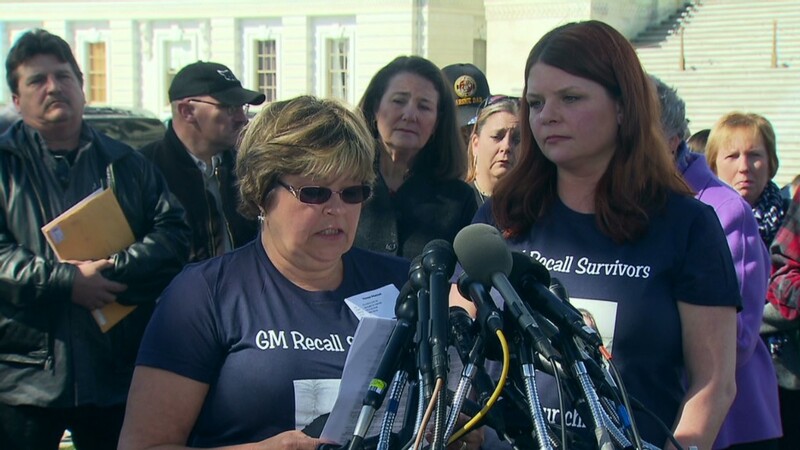 GM has admitted that its engineers detected the ignition switch flaw as early as 2004, and said the defect has caused at least 13 deaths. The automaker acknowledged that it should not have taken a decade for it to recall the affected vehicles, and has suspended two engineers as part of its investigation into the matter. On Tuesday, Barra declined to comment on how many employees might have played a role in the delayed recall. "These are real people with real careers," she said. Barra also said that "trained technicians are working and we are in the process of repairing cars." Speaking of parts now being shipped to dealers she added, "I will tell you they will be perfect parts and 100% tested to be sure of that." Barra was grilled for two days before Congressional committees earlier this month about the recalls. She also met with the family members of some people killed while driving the recalled cars and apologized to them. Her speech Tuesday at a forum sponsored by the National Automobile Dealers Association and J.D. Power came at the start of the New York auto show, where GM hopes to get attention for some new models, including a new Corvette. It was her first public appearance since her Capitol Hill testimony. The recall has taken up much of her time since she became the first woman to take the helm of a major automaker in January. Barra has insisted the troubled recall was the fault of problems at the "old GM," the manufacturing entity that filed for bankruptcy 2009. Barra has insisted she and other members of the current GM management team acted quickly when they learned of the problems late last year.